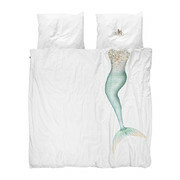 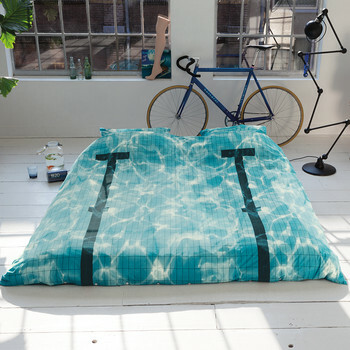 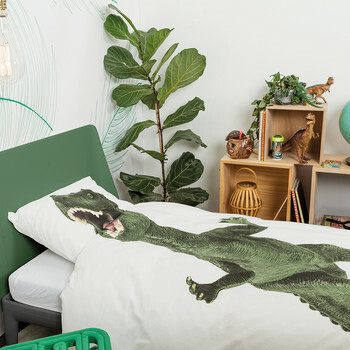 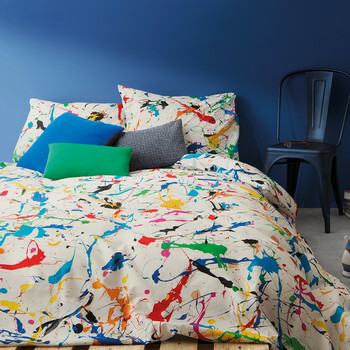 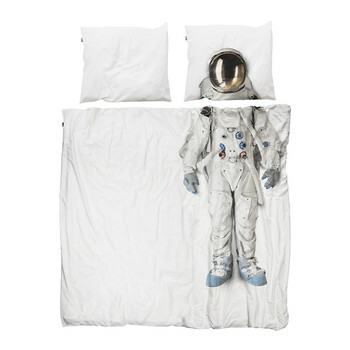 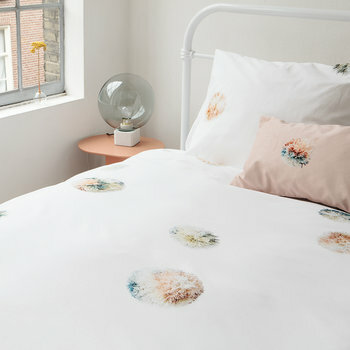 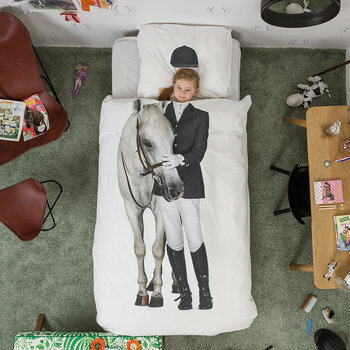 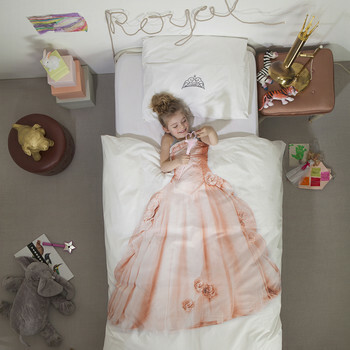 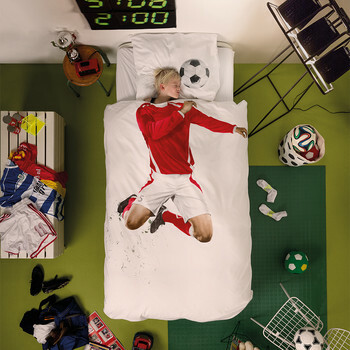 Delve into the world of dreams with this Princess duvet set from Snurk. 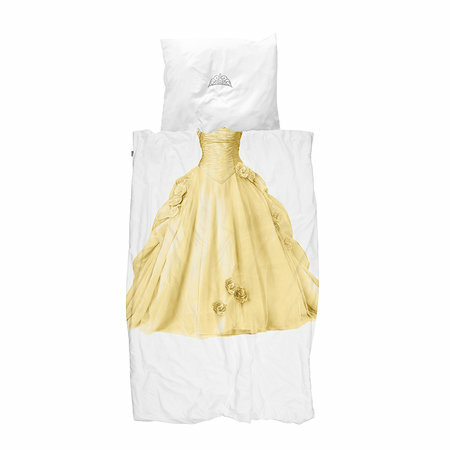 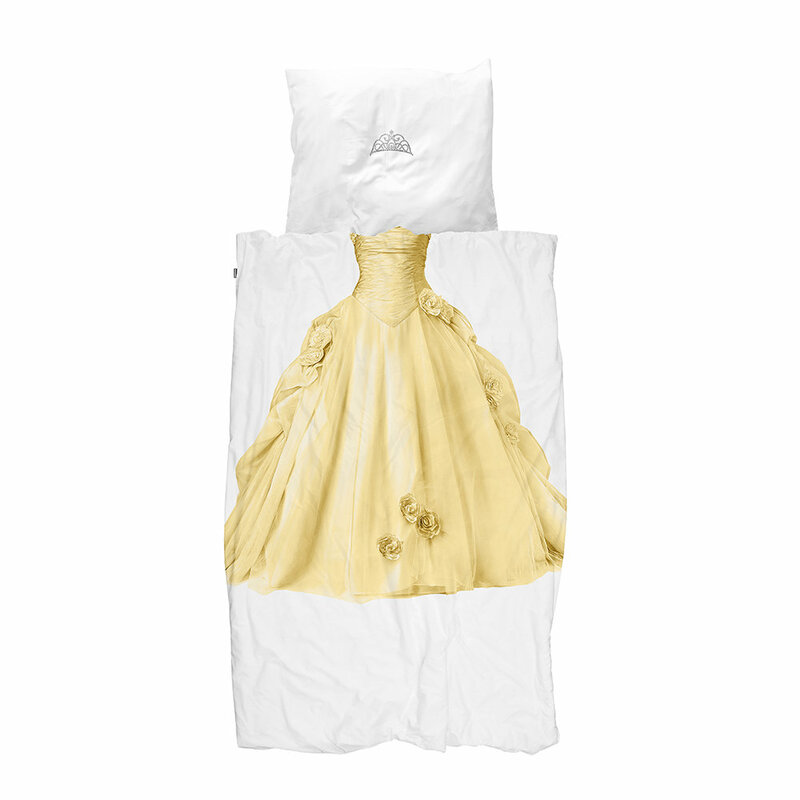 This beautifully designed duvet set features a photographic print of a yellow princess dress with a printed diamond tiara on the pillow. 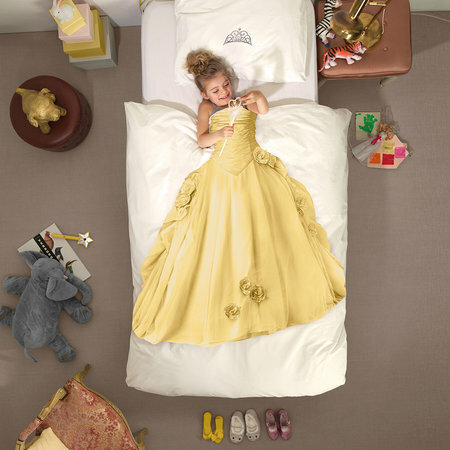 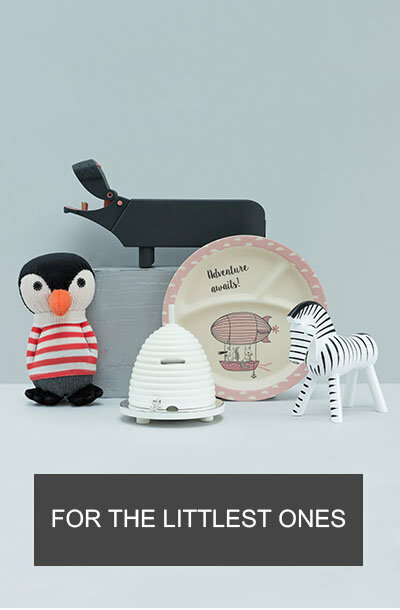 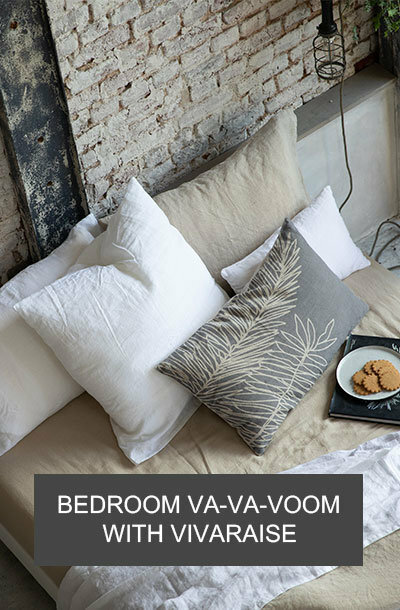 Made from wonderfully soft cotton, this duvet set is sure to be loved by princesses of all ages.